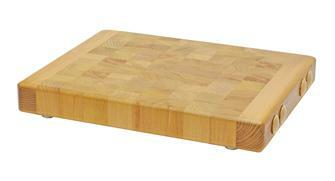 Chopping boards and blocks, butcher's tables. 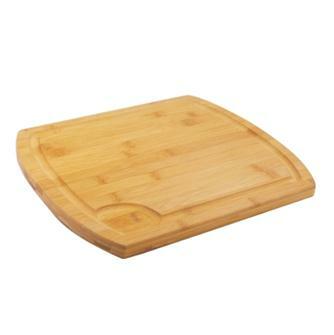 Chopping board 40x30x1.5 cm with ridge edge and juice collection pocket. 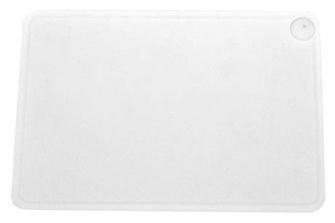 In white polyethylene. 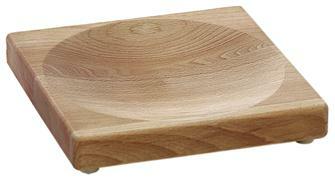 Beech wood chopping block measuring 36.5x24.5x3 cm with a gulley and reservoir for collecting juice. 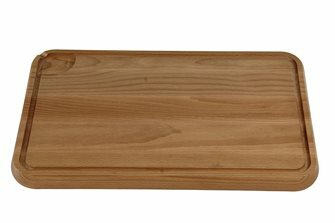 Beech wood chopping block measuring 43x29x3 cm with a gulley and reservoir for collecting juice. 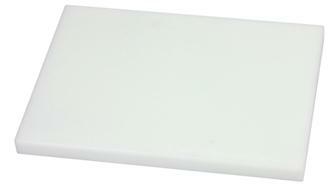 Polyethylene chopping block measuring 40x30 cm on non-slip pads. 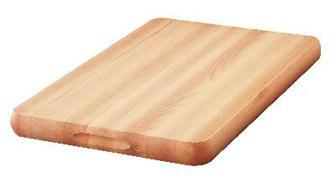 Professional chopping board. 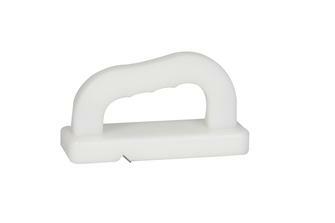 In white polyethylene with a dropdown edge to secure it to a worktop. 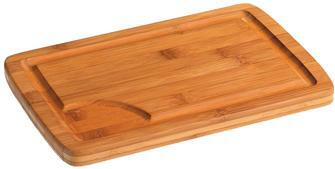 Professional chopping board. In yellow polyethylene with a dropdown edge to secure it to a worktop. 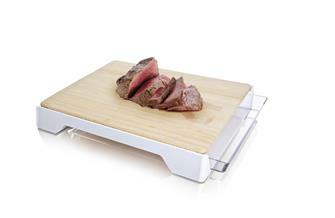 Professional chopping board. 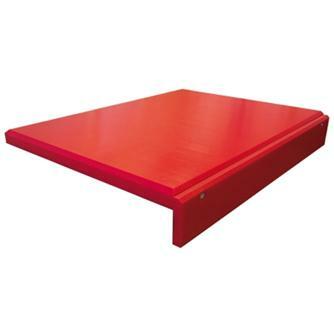 In red polyethylene with a dropdown edge to secure it to a worktop. 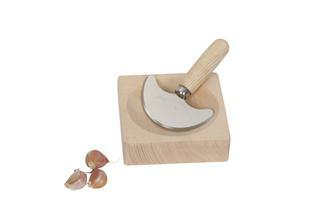 Plane for chopping boards and blocks in polyethylene. 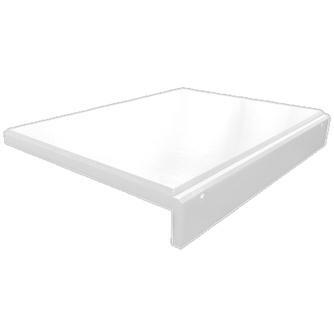 Maintains the surface for a clean and hygienic board. 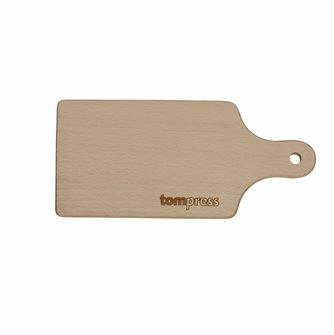 Bamboo chopping board 30x20 cm. 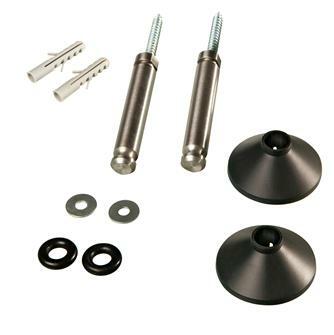 Harder than oak, it does not rot and is almost impossible to deform because it is impervious to moisture. 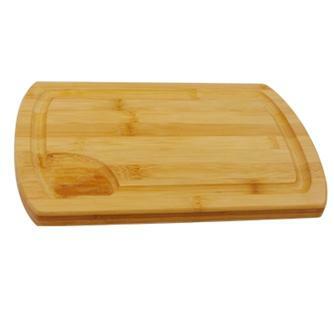 Bamboo chopping board 36x30 cm. Harder than oak, it does not rot and is almost impossible to deform because it is impervious to moisture. 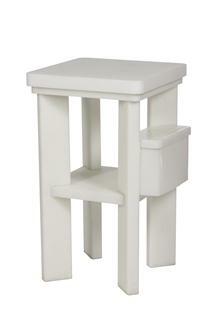 Free-standing professional chopping station in high density white polyethylene 50x50 cm. 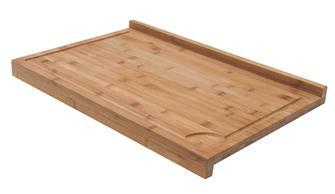 Bamboo chopping board measuring 58x38 cm with a lip. 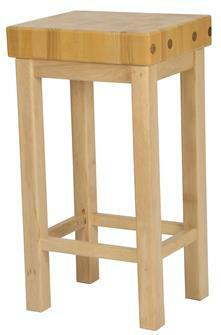 Butcher´s chopping block in wood standing on a table measuring 80x59.5x84 cm. 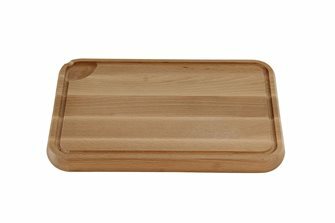 Bamboo chopping board measuring 37x30 cm with tray. 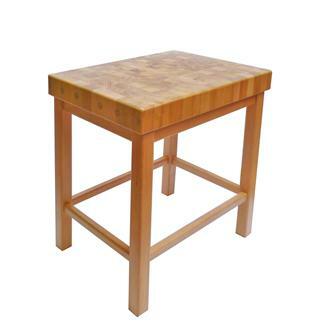 Butcher´s chopping block measuring 50x40x90 in wood.